From budget Pulsars to high-end KTMs, breaking alloy wheels is one issue that Bajaj Auto has faced in the past. Now, this problem seems to have been carried over to the Dominar 400, the flagship motorcycle from Bajaj. 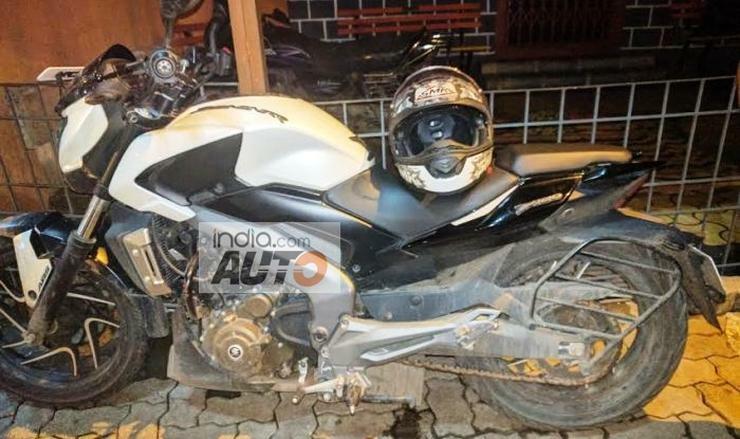 A Dominar owner from Mumbai has alleged that the alloy wheels of his bike broke and the rear monoshock suspension collapsed after he hit a pothole at about 40 Kph. Thankfully, since the speed was low, the owner got away without a crash. The Bajaj dealer has denied warranty, asking the owner to claim insurance to replace the parts. The total cost of the repair is estimated to be about Rs. 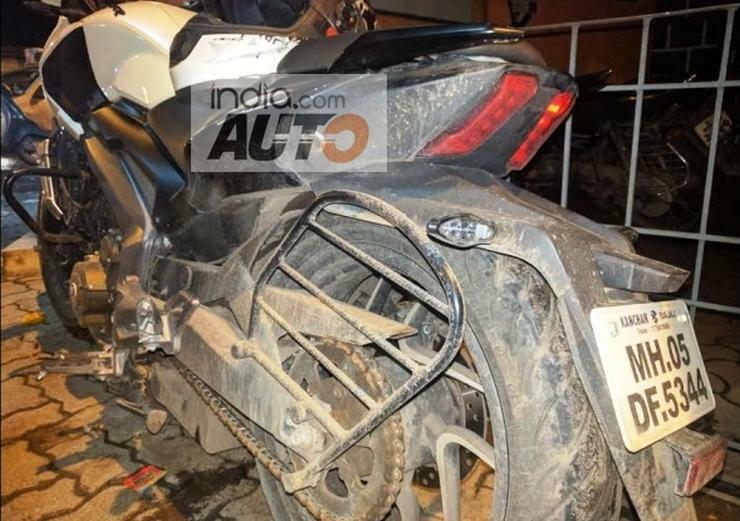 13,000 and the Dominar owner alleges that the dealer is yet to file a replacement/repair request to Bajaj. Now, any motorcycle’s suspension and alloy wheels can and will break/collapse if a pothole is hit at very high speed. However, if an incident like this happens at 40 Kph — as the owner has alleged — it’s something that requires the intervention of the manufacturer. Alloy wheels and the suspension breaking/collapsing can have catastrophic consequences. And both events, if they happen at lower speeds after minor impacts, point to a a lack of quality control. Given the fact that there have been numerous complaints of alloy wheels breaking on Bajaj and KTM motorcycles, the owner may have a point when he asks for a warranty replacement of parts. Meanwhile, the Dominar 400 has turned out to be a tepid seller for Bajaj — by the company’s own standards — averaging under 2,000 units/month. The company has set a lofty internal target of 10,000 monthly units (domestic+exports), and the Dominar 400 seems quite far away from hitting that number. Reports of alloy wheels breaking don’t augur well for the motorcycle, which otherwise offers terrific value for money. The Dominar is powered by a 373.2 cc four stroke, liquid cooled engine that makes about 35 Bhp and 35 Nm. A six speed manual gearbox and twin disc brakes are standard, while ABS can be specified as an option. The motorcycle gets futuristic LED lighting, and weighs 182 Kgs. Marketed as a power cruiser, the bike’s price starts from 1.53 lakh rupees, on-road Delhi, going up to 1.73 lakh rupees for the ABS-equipped option.